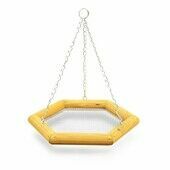 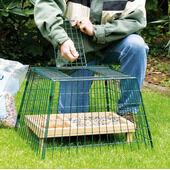 There’s many more ways to keep the feathered friends in your garden satisfied than just hanging seed dispensers or nut feeders. 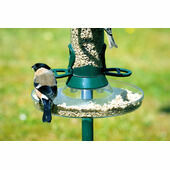 Among these miscellaneous choices in wild bird feeding, you’ll find little huts, logs and even water dishes that you can use to feed your local wildlife. 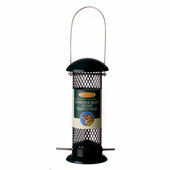 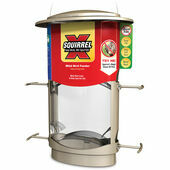 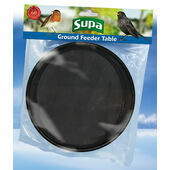 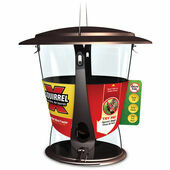 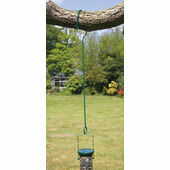 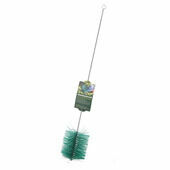 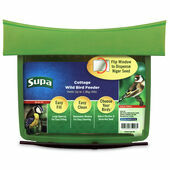 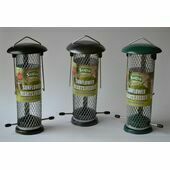 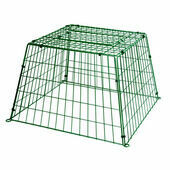 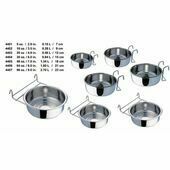 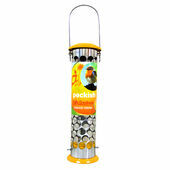 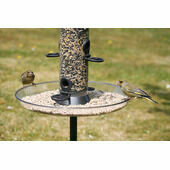 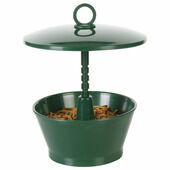 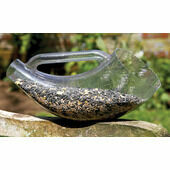 From specially made ‘buffet systems’ to dispensers specifically made for sunflower hearts, if you’ve been looking for an altogether different method of keeping the regular feathered visitors of your garden happy, then we strongly suggest you have a good look through The Pet Express’ range of other wild bird feeding solutions.